Vote for Mother's Day Cupcake Ladies - Cupcake Ladies Catering Co. Which Cupcake Ladies are included in the Mother’s Day special, you ask? That’s a great question and exactly where we could use your help! 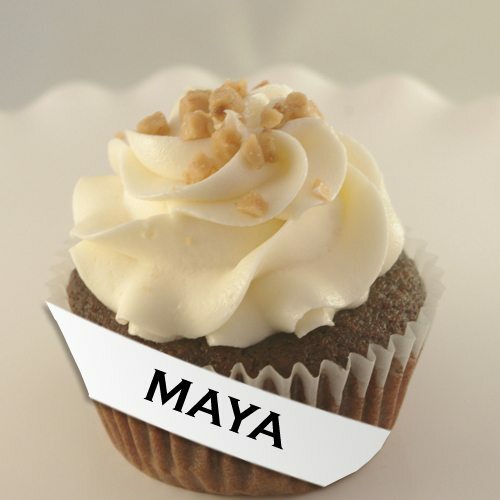 Our Cupcake News subscribers have already narrowed our contestants down to Kassie, Maya, and Mona. Karen is also being included in this vote because delicious strawberries from Kula Country Farms are in season. Now YOU get to vote to let us know which 2 Cupcake Ladies should move on to be part of our Mother’s Day special! 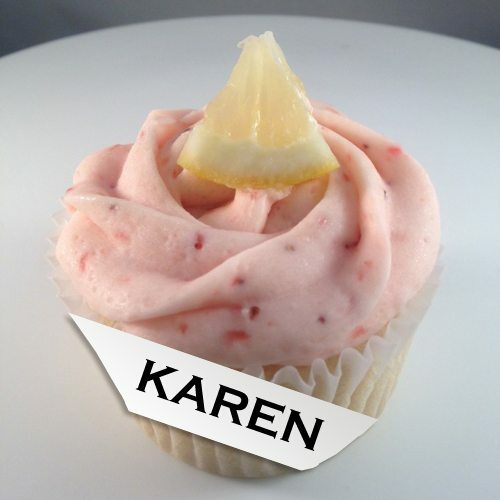 Karen is a bright and refreshing lemon cake with Kula strawberry buttercream frosting. 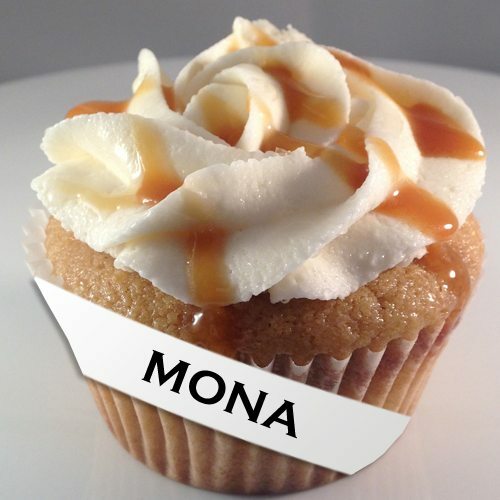 Mona is salty sweet goodness of caramel cake, caramel buttercream frosting, and a Balsamic Molokai Sea-salted caramel drizzle. Maya is a decadent combination of chocolate cake, dulce de leche filling, vanilla buttercream frosting, garnished with toffee bits and a sprinkle of Molokai Balsamic Sea Salt. 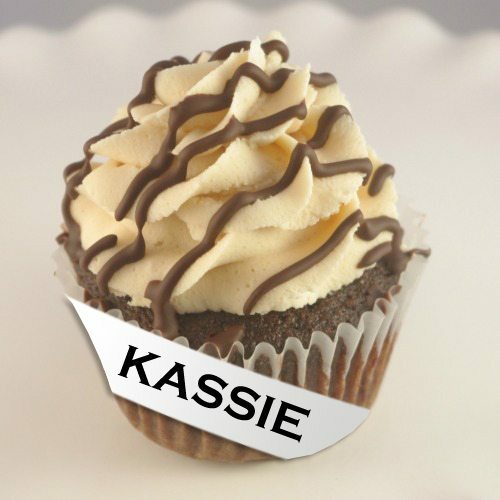 Kassie is a heavenly guilty pleasure of chocolate cake, peanut butter frosting, and chocolate drizzled on top. You have until midnight HST this Friday, April 15th to vote for your favorites HERE. *Mother’s Day orders are available for delivery on May 3rd to 6th. If you want to waive your delivery fee, visit our booth at the Seabury Hall Craft Fair on Saturday, May 7th. Pre-orders encouraged to ensure we don’t run out.